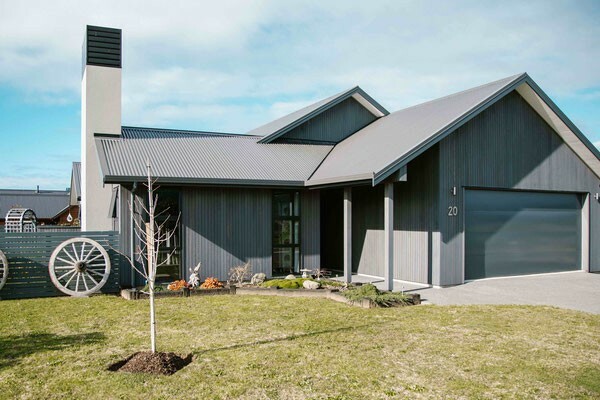 Our award winning building team in Whitianga can provide you with a personalised service to get you into your dream home that ticks all the boxes. 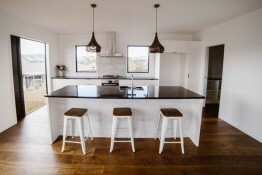 Choose from our stunning house designs or we can build from your existing plans. Whether you are looking to build a stylish modest sized home, holiday home or family home we have a range of options to suit your needs. Coordination of architect designs, engineers and sub trades. 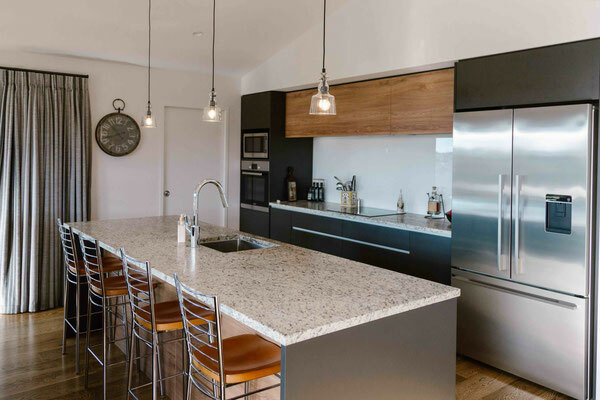 We build quality homes that are stylish and practical to suit your taste and everyday needs. If you don't have your own house designs check out our range of stylish plans. Ask us about our current house and section options at popular locations in Whitianga. Options with Whitianga Waterways canal front living in mind. Our award-winning builders offer service, expertise and quality craftsmanship to ensure we achieve your end goals. 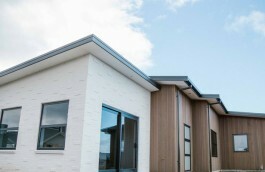 Nautical Homes Whitianga - navigating you home.